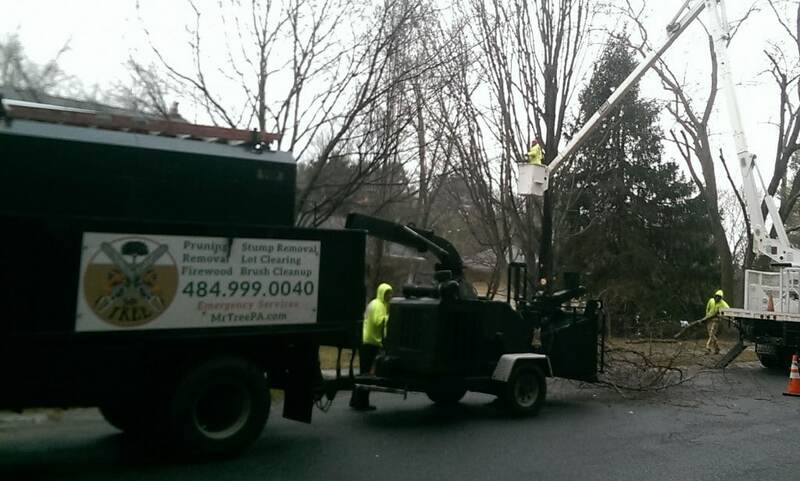 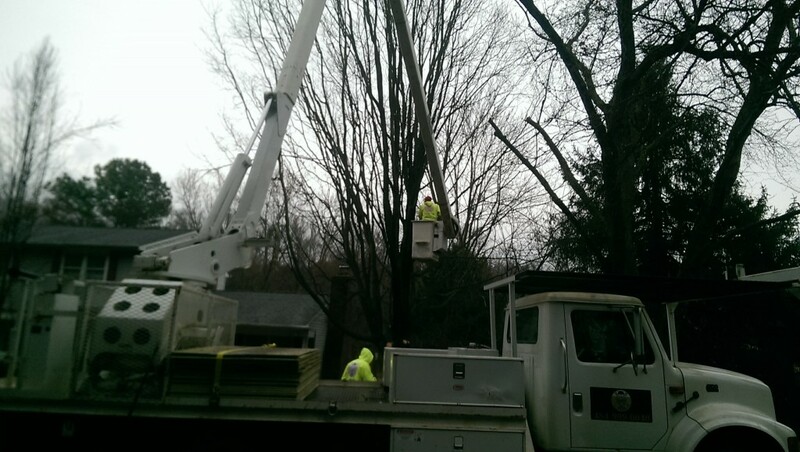 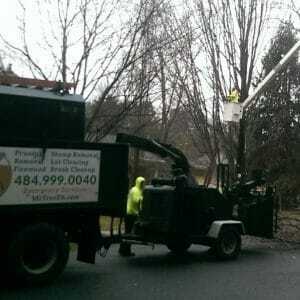 Mr. Tree travels throughout New Castle, Delaware, and Chester counties, providing ample tree services to those areas. 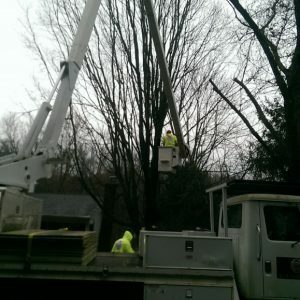 When you hire Mr. Tree, you gain access to an experienced team that provides free quotes and 24/7 emergency tree removal. 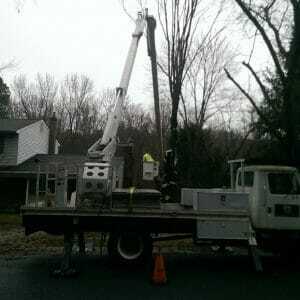 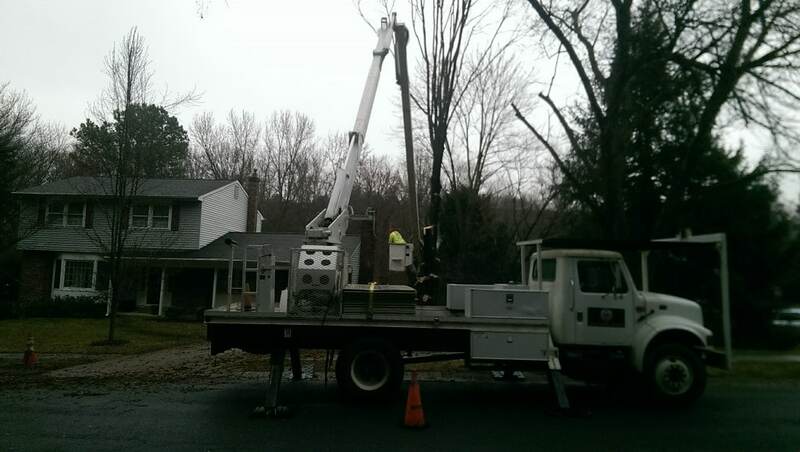 Recently, we traveled to Claymont, DE to remove a sugar maple tree. 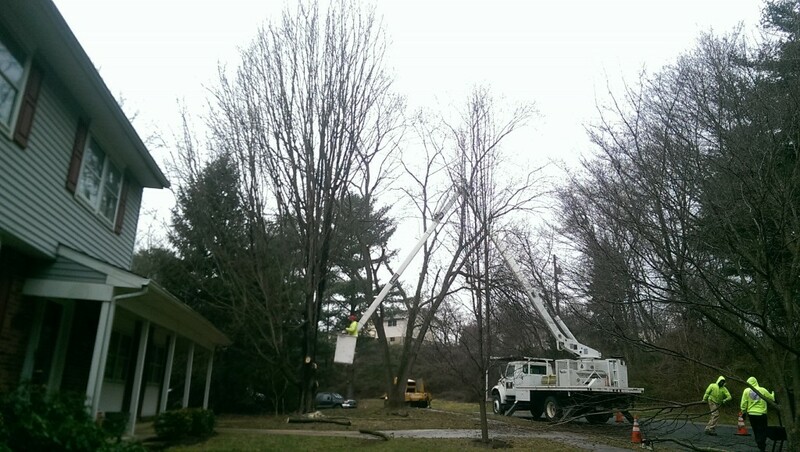 The customer was unhappy that the tree was preventing grass from growing in their yard. 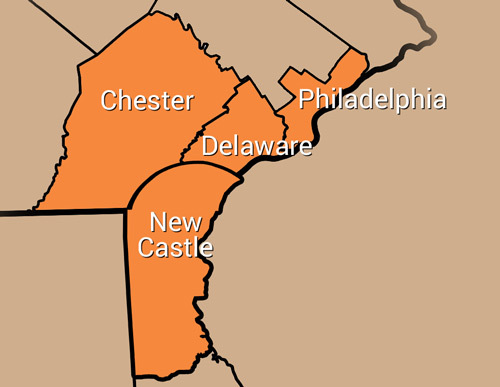 We serve all of New Castle County, including Willmington. 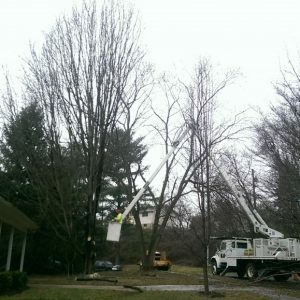 To get started with your tree trimming, lot clearing, emergency tree service, or tree removal, dial (484) 999-0040 or contact us online.